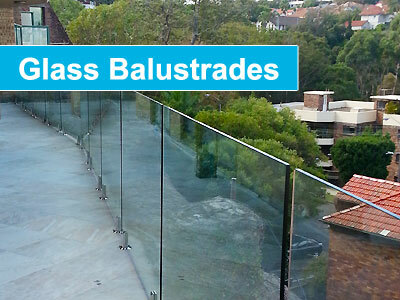 Frameless glass pool fencing Northern Beaches. Killarney glass fences. 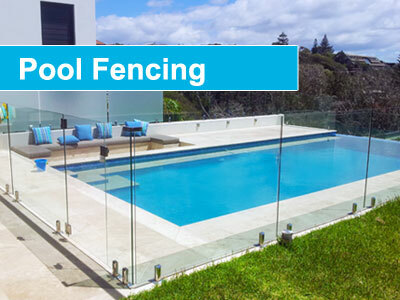 Frameless glass pool fence installation around existing in-ground pool. Build in the 1970’s this pool and house required a new fence to comply with the new pool regulations. The pool had no fence at all! 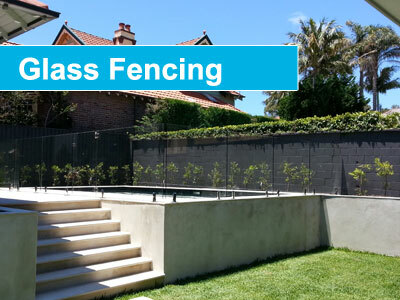 The owner went with frameless glass pool fence as opposed to metal fencing for the aesthetics. The owner was very happy with their choice. 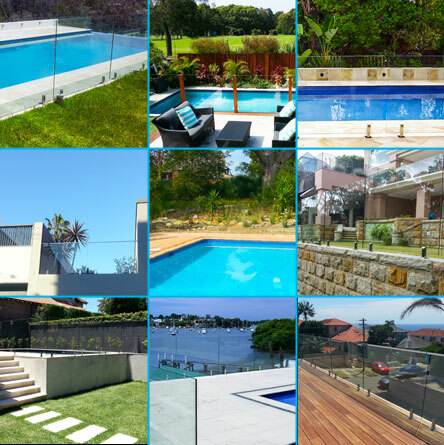 Aqua Glass Fencing Northern Beaches specialise in frameless fencing and balustrades for all external areas of the home including pools, gardens and balconies, courtyards, staircases and so much more. Our products provide the safety and strength of a traditional fencing whilst retaining an unobstructed view and stylish, contemporary appearance that will increase the value of your property. 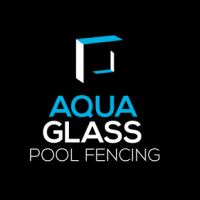 For an obligation free quote to repair, replace or install a new glass pool fence at your home, contact us direct or complete our online enquiry form.